It's that time of year again where we make the transition from outdoors to indoors. Visit our 510 Speers Rd. 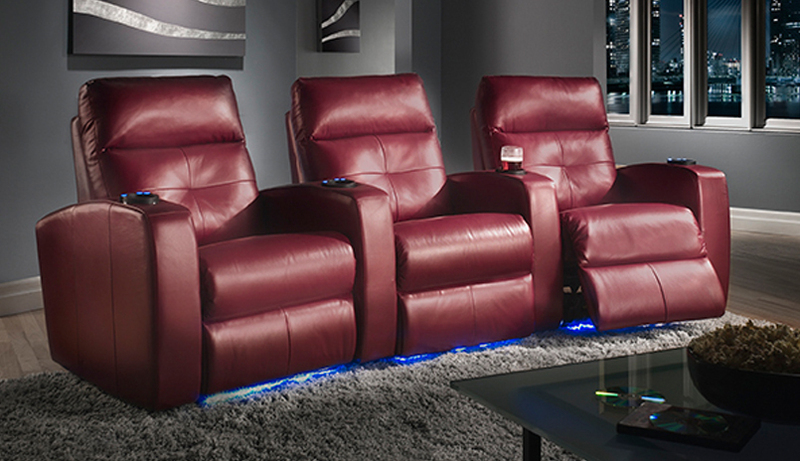 location in Oakville to see our new line of indoor leather sofas, sectionals and Home Theatre Seating. We can create any shape, size and style to suite your needs and taste. All our furniture is 100% CANADIAN MADE, with only premium Italian full grain leather.